INEC to release Ekiti, Osun guber polls timetable – Royal Times of Nigeria. The Independent National Electoral Commission (INEC) is to release the timetable for Ekiti and Osun gubernatorial elections coming up in 2018. 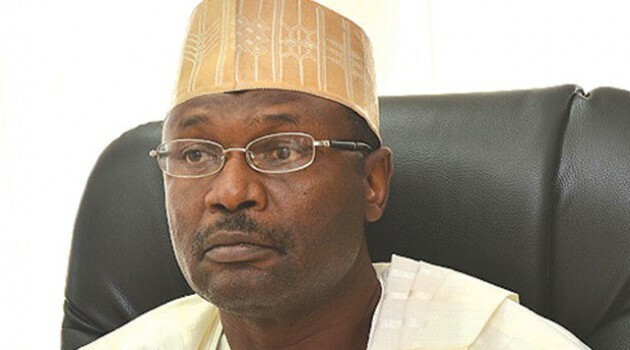 At a meeting with resident electoral commissioners on Thursday in Abuja, the Chairman of INEC, Prof. Mahmood Yakubu, said that INEC had started preparations for the elections in the two states.